Hello everyone. Weather is warming up and i can’t wait to get out with my toddler photography. To bring out nice props and have photographs done on the beach or somewhere really nice. 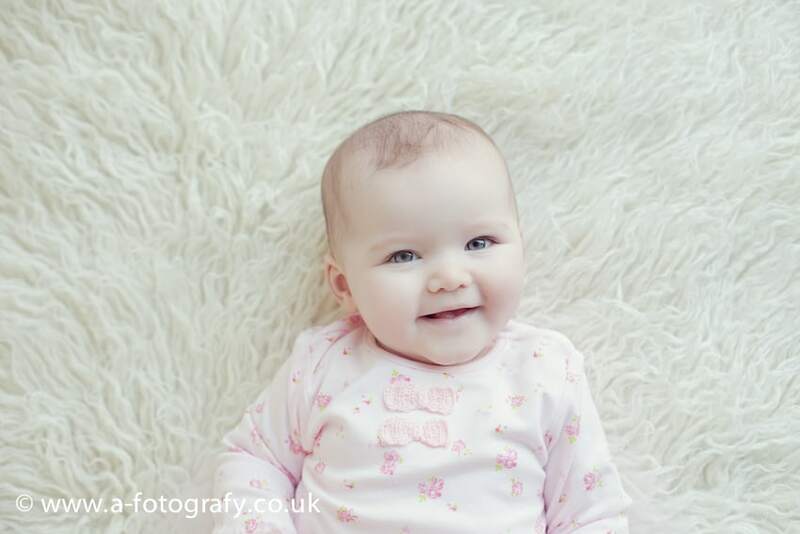 I provide toddler photography Edinburgh area and in reasonable distance. 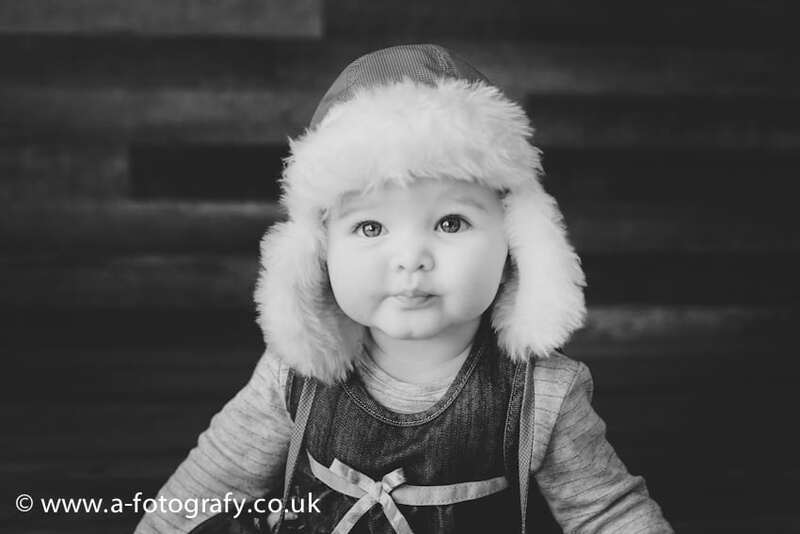 If you are after some nice and different toddler photography, then you are at the right place now :) Today I will share you my indoors photography with Ashley. It was done not so long time ago and outside was still very cold. Ashley was such a cutie and did so well. 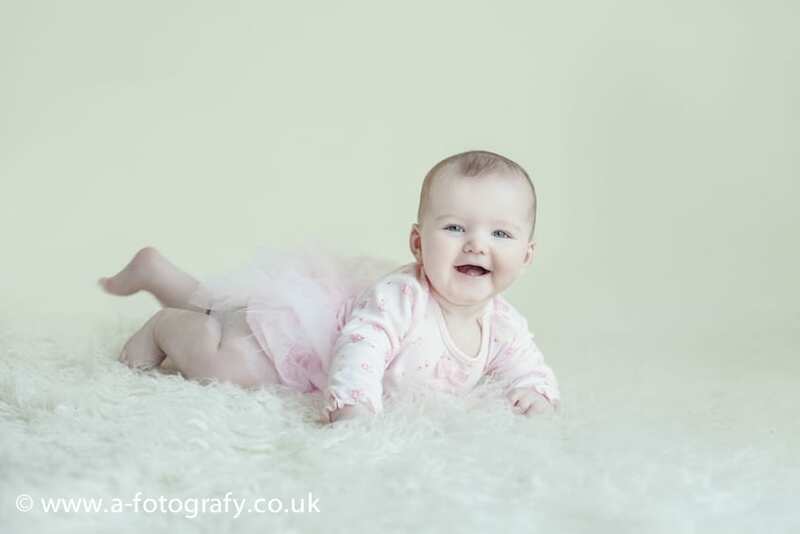 Mum and dad found it hard to select images for their walls and were so happy to see their little pumpkin enjoying time during the photography session. How do you like these. Mum brought in a little winter hat and I quickly took few shots while dad was packing up bags. Turned out it was one of their favourite shots :) This gives you a little idea how the indoors sessions go with me. Normally we do a wee bit more dressing up and props etc, but here we decided to play more simple. Few images on dark backgrounds and few on the lighter ones as well. 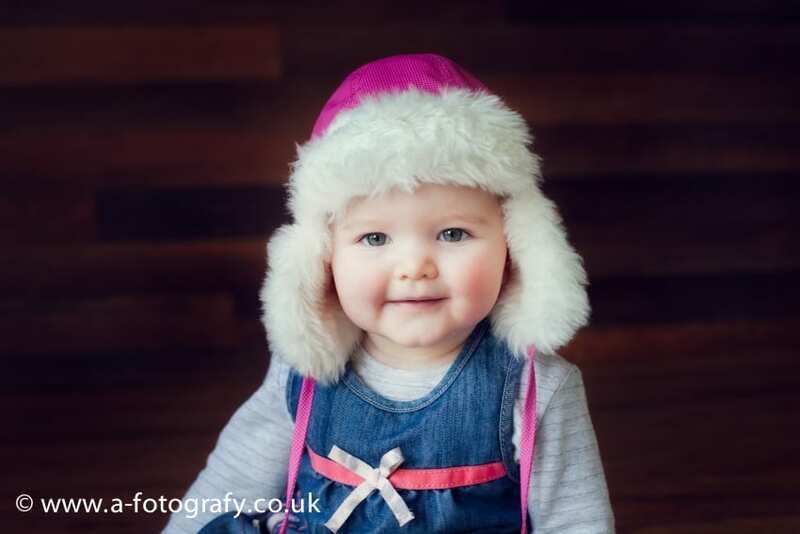 There are a lot of toddler photography Edinburgh studios around, but I hope this gives you a little bit more insight into my available light portrait studio. Thank you all for coming along and i look forward to share with you a lot more of my work. 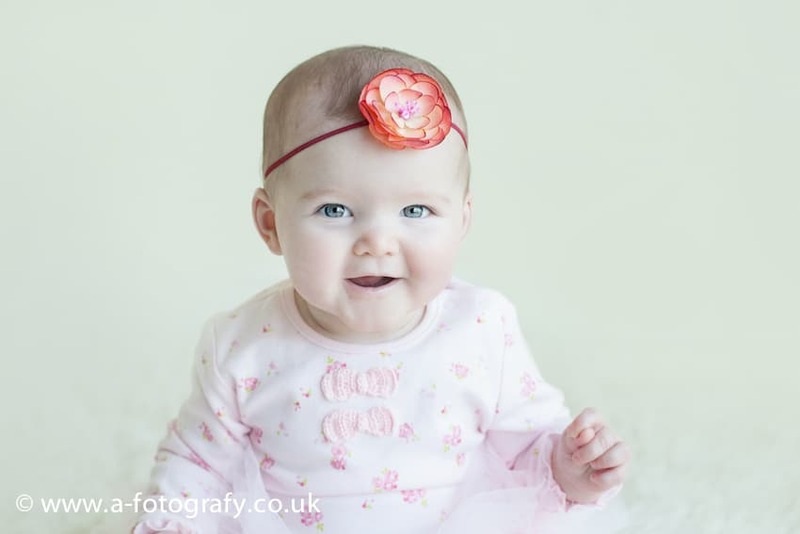 Enjoy Edinburgh toddler photography provided by A-Fotografy Edinburgh toddler photographer. 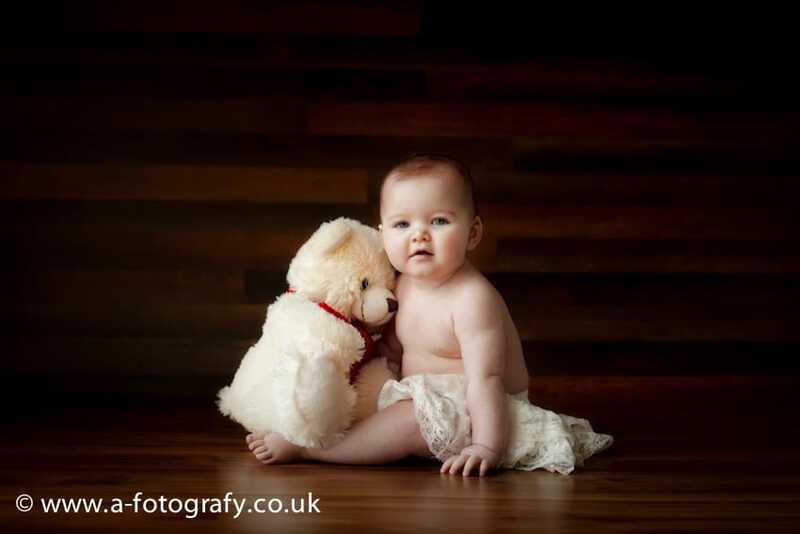 A-Fotogarfy is more then your average toddler photographer. 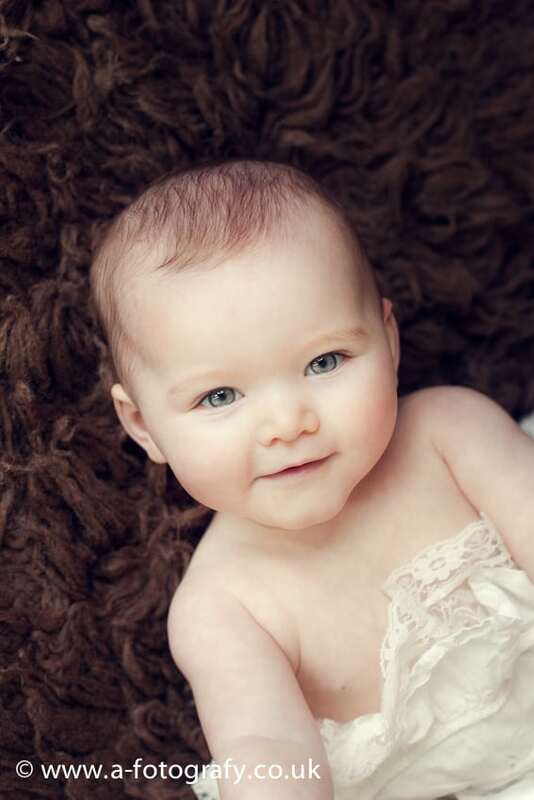 Each toddler photo session is treated with great care and planning. 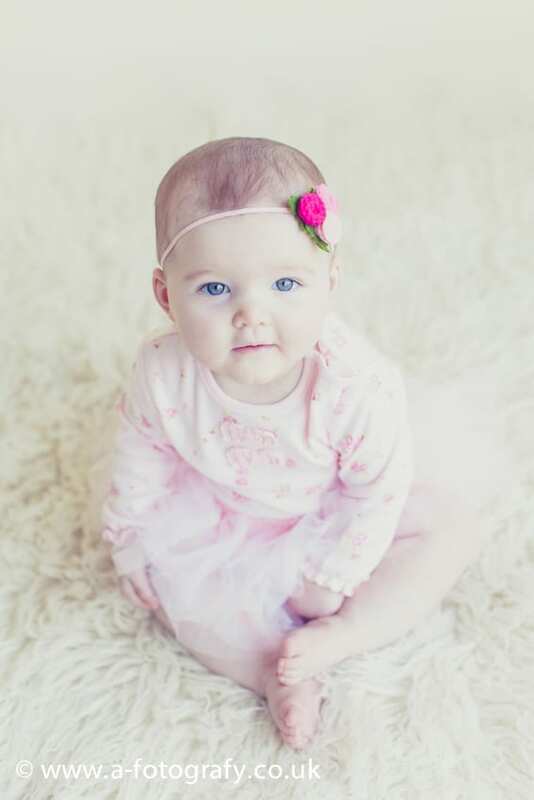 Offering one of kind unique and creative toddler photography in Edinburgh, Scotland. 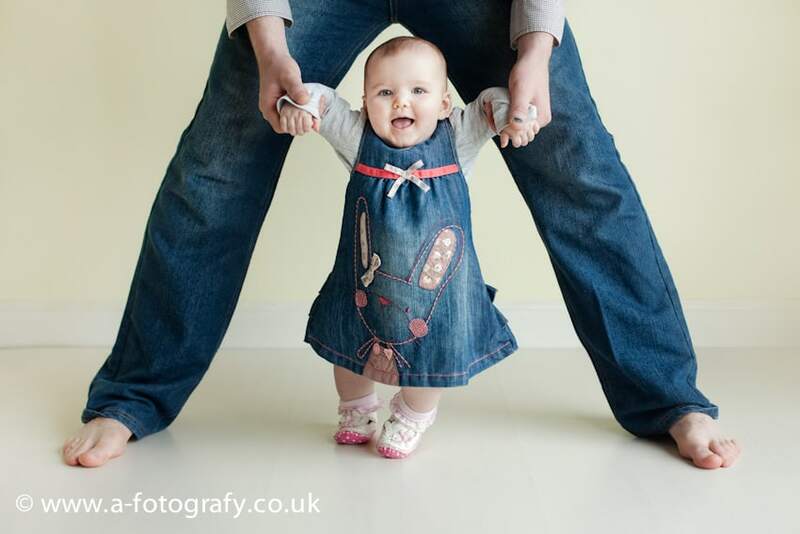 This is Edinburgh toddler photography at its best. 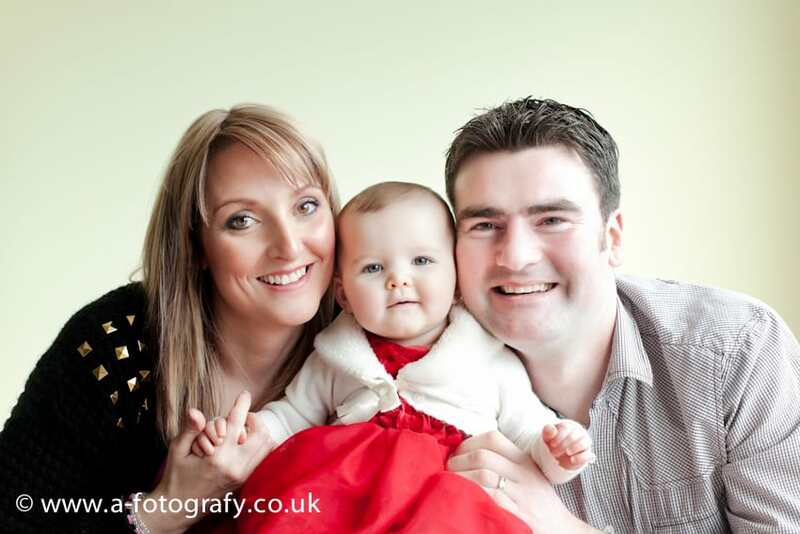 A-Fotografy toddler photographer is award winning photographer based in Edinburgh, Scotland. 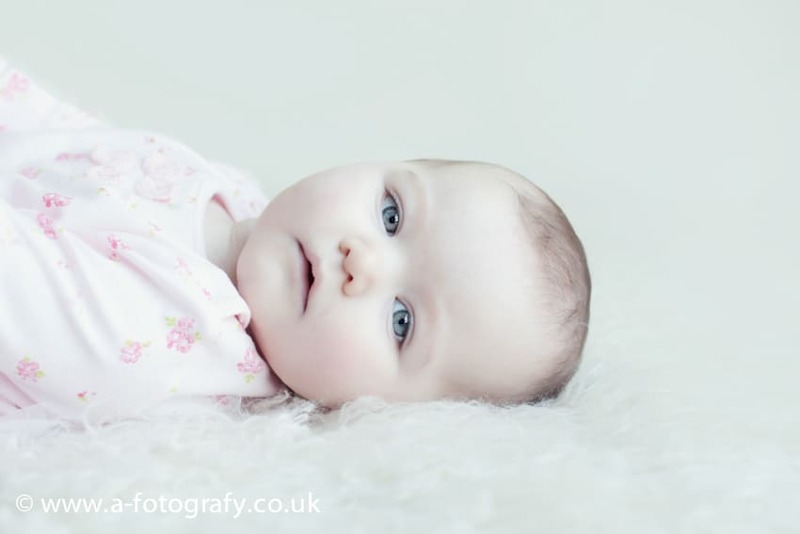 Offering toddler photography in Edinburgh and surrounding areas.